Pocket Memory Mattress, is made in the Uk by Kayflex. 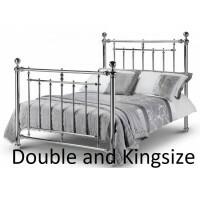 An outstanding UK manufacturer specialising in memory foam and pocket spring mattresses. An successful vacum pack specialist, recognised by the National Bed Federation, for its consistently high standards and quality. 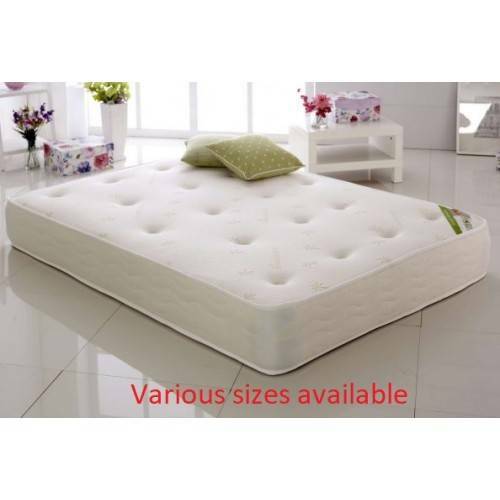 Luxurious memory foam which supports and responds to your body shape, 1000 pocket springs in a luxurious breathable fabric. No Turn mattress, just rotate. Fire resistant to domestic fire rating.